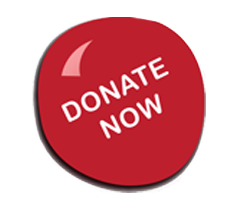 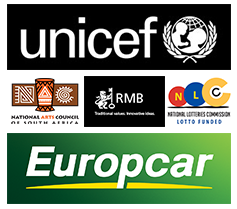 CHIPAWO – a non-profit-making Trust, registered. 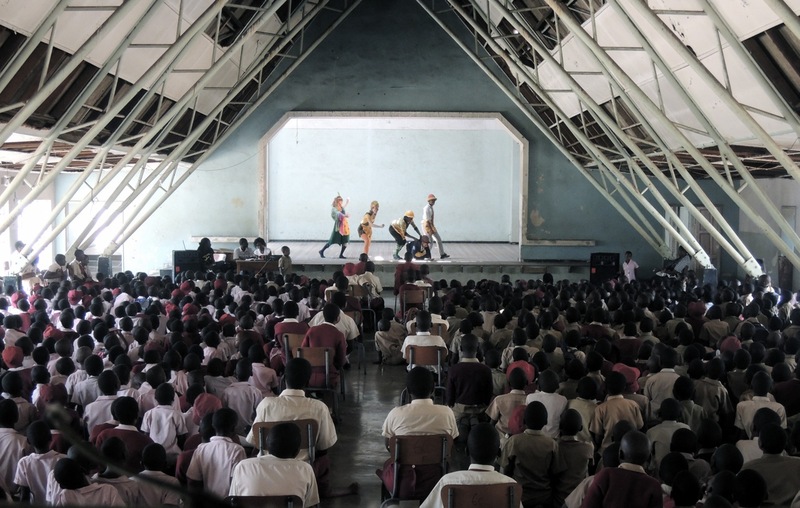 with the Deeds Office and the National Arts Council of Zimbabwe The Trust has also established ‘Companies of the Trust’ or ‘business units’ whose function is to strive to sustain the Trust and its activities in pursuit of its Mission; to provide arts education for development and employment. 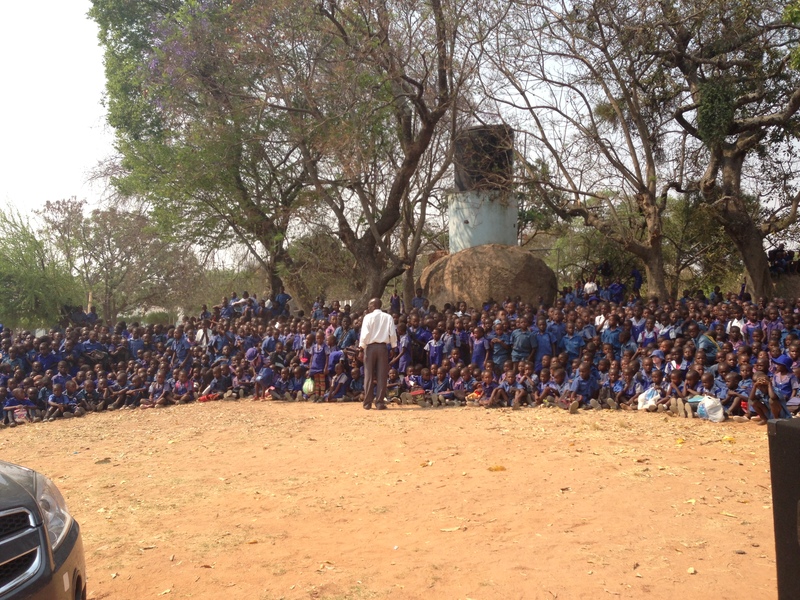 Project Rufaro was a collaboration between CWB UK and CHIPAWO. 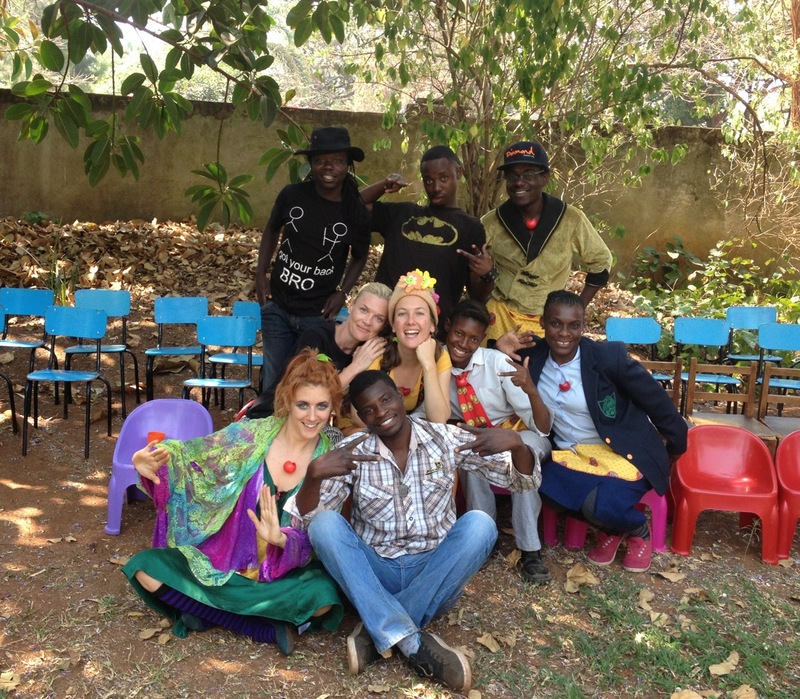 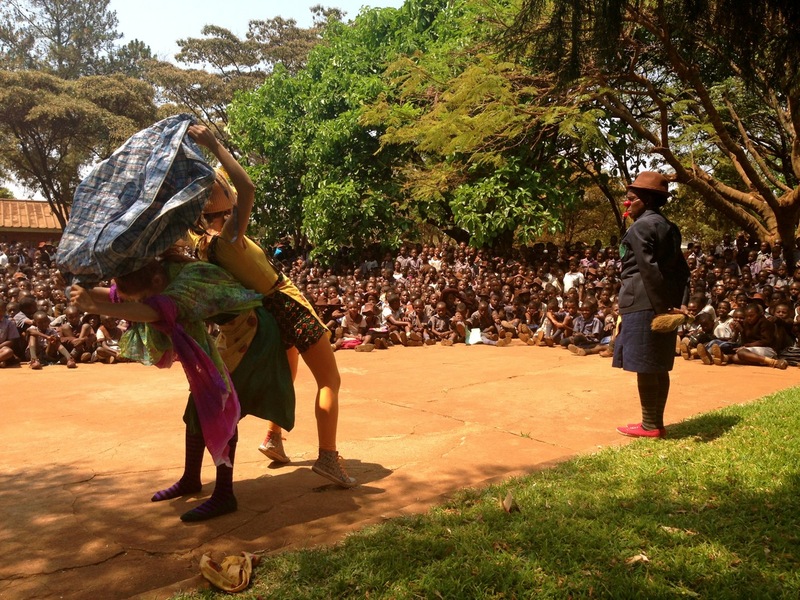 During this time, activities included the mentoring of CHIPAWO artists in clowning and an international performance tour. 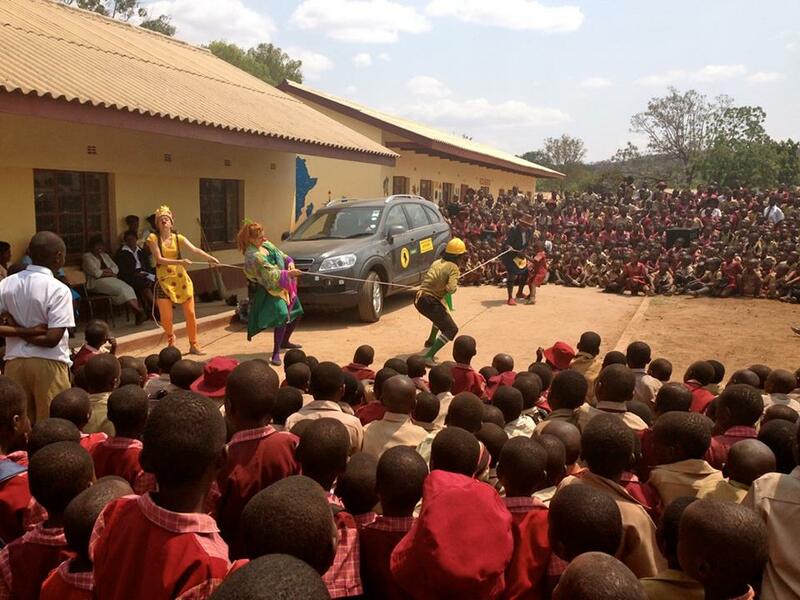 The team performed for approx. 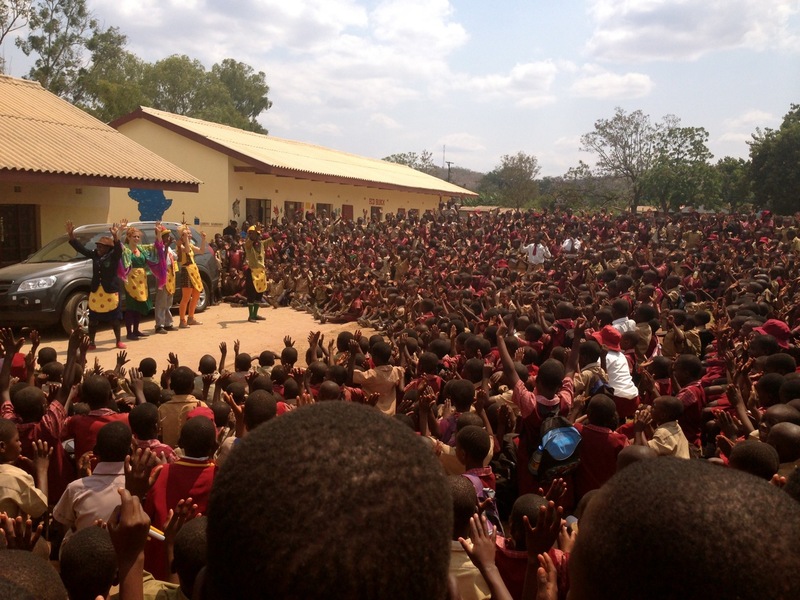 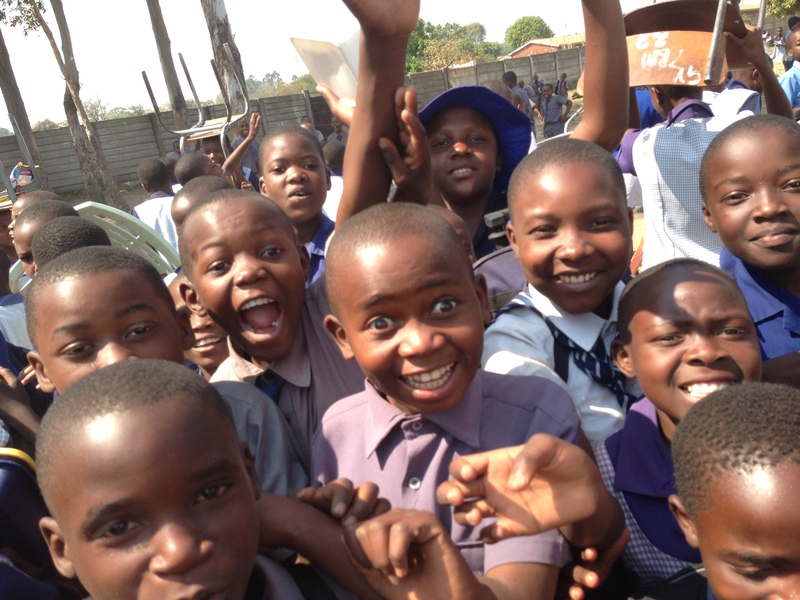 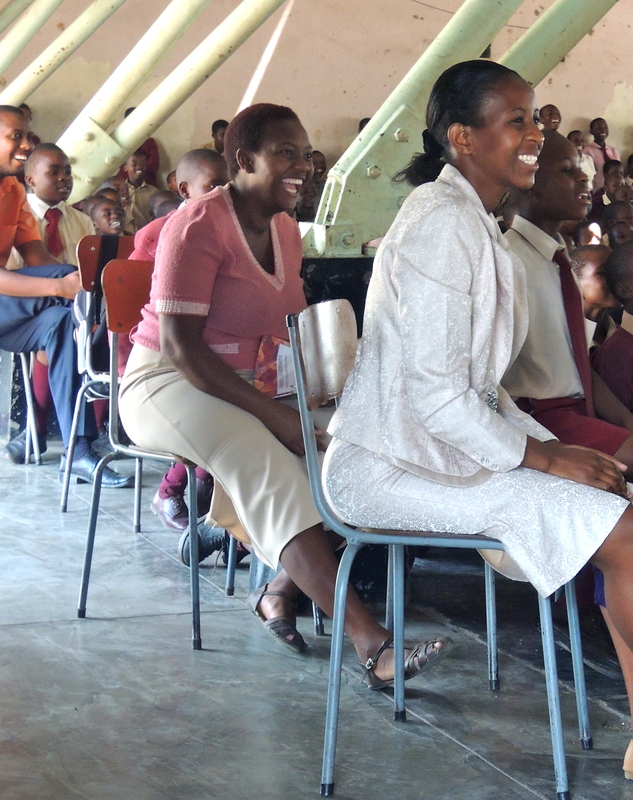 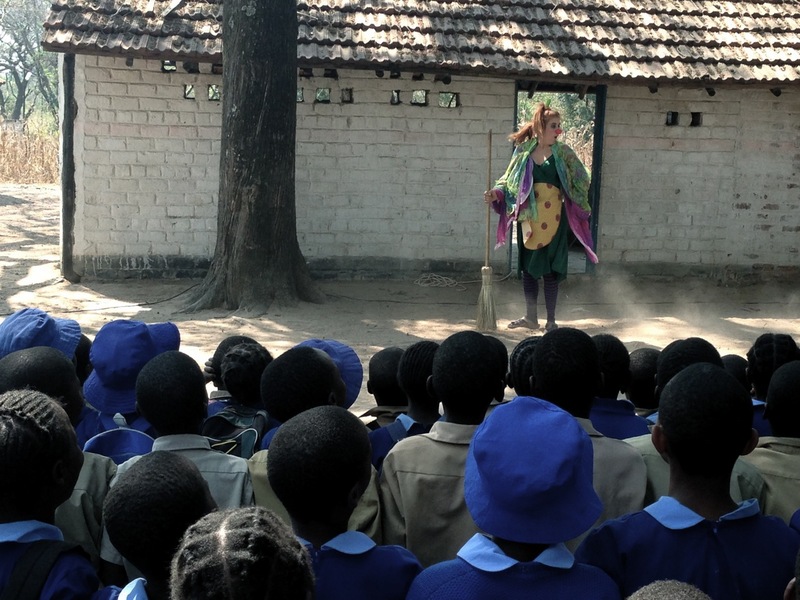 13,500 children, teachers and caregivers in schools, homes and centres around Harare, Zimbabwe.